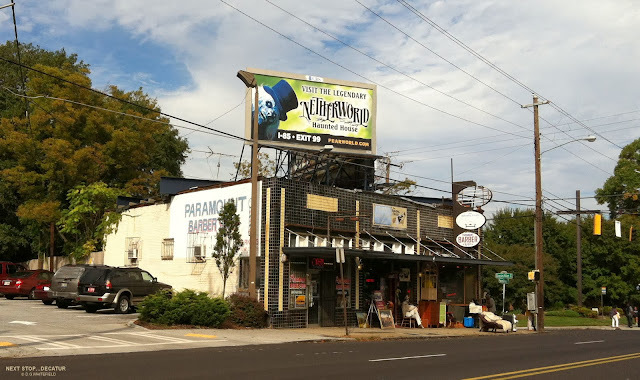 This is from several years ago and it was on Avery St in Winnona Park area. Over at The Decatur Minute they have photos of Decorate Decatur winners. 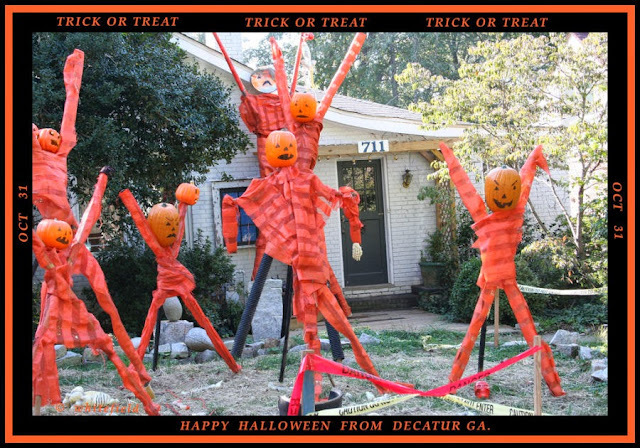 Decatur’s City Commission will vote Monday on a proposed 90-day moratorium on the removal of healthy trees on private property and the demolition of single-family homes. The vote follows recent commission meetings where a number of residents have expressed concern over a perceived escalation of “in-fills,” or the razing of smaller, older homes and replacing them with larger homes, some as tall as three stories. These “McMansions,” opponents say, are inconsistent with the city’s neighborhood feel, its aesthetics and architectural history. 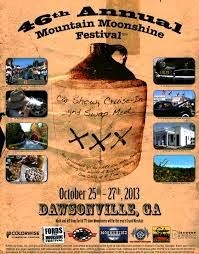 Be sure to get to the festival grounds early- the fun starts at noon and the parade begins at 4pm. Parking is a little crazy in Little Five Points, so check out the Marta schedule. Hop off at the Inman Park Station and make your way over on foot. We will see you on the 19th!!! 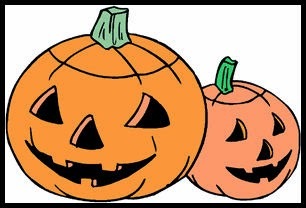 Come in your best Halloween attire. 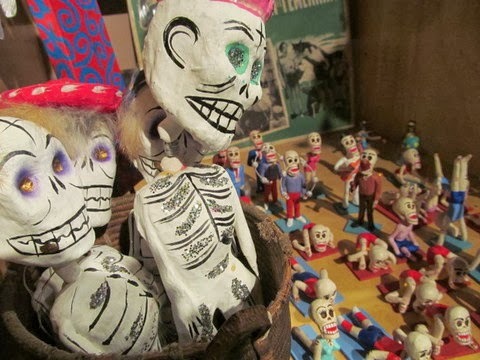 and Day of the Dead! Lots of new things from Mexico, Peru, and Ecuador! and come up the stairs by Duck's. We are on the back of the courtyard by the fountain. The Alliance is excited to announce our upcoming production developed for middle school students based on their experiences and the stories of Grimm’s Fairytales. 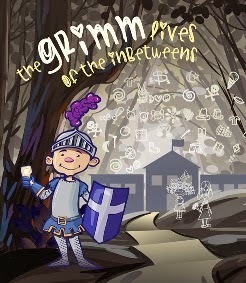 THE GRIMM LIVES OF THE INBETWEENS is a fairytale-middle school mash up of knights on bicycles, princesses with braces, bullies and jocks, and so much more. Using digital storytelling, interactive theatre techniques, and quirky renditions of classic tales, this show will bring to life a contemporary Middle School experience from the students’ point of view. The Alliance is also thrilled to be a part of the City of Atlanta’s Office of Cultural Affair’s “Cultural Experience Project.” The Cultural Experience Project was launched to afford every Atlanta Public School (APS) student from pre-kindergarten through 12th grade the opportunity to experience the city’s premier art and cultural venues. Through the CEP, all sixth graders in APS will have the opportunity to see THE GRIMM LIVES OF THE INBETWEENS – making it one of the only cultural experiences offered by the program that is developed specifically for students in their age category. There are only two public performances of this show, so get your tickets soon! Performances are Monday, October 28, 7:00pm, and Monday, November 4, 7:00pm. The Official Opening Performance is October 28, 7:00pm. Adult tickets are $20 and children tickets are $15. Tickets are available online at www.alliancetheatre.org/grimmlives or by calling 404.733.5000. 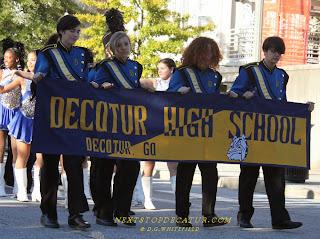 The parade will leave the high school Friday at 5:30 pm, following the traditional route: Up Commerce right on Ponce past the Old Courthouse down Church to Trinity down McDonough back to the school. 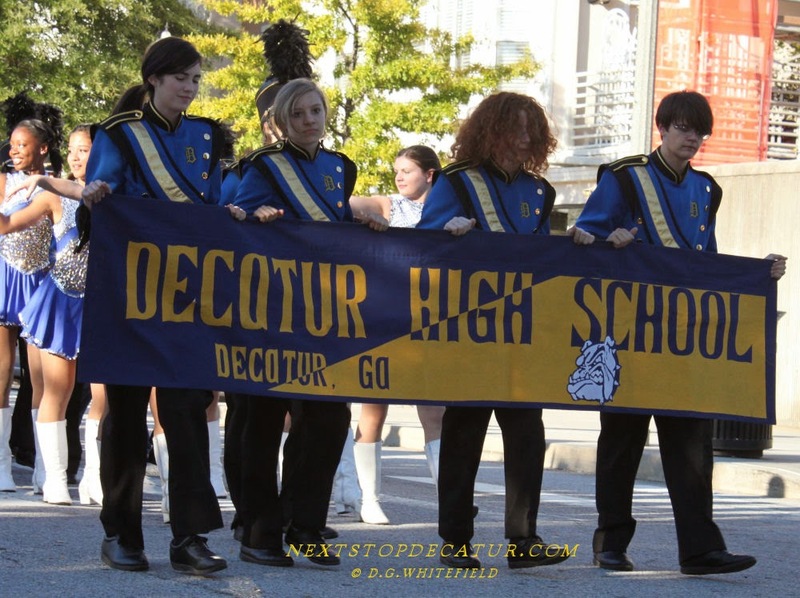 Come out to cheer our fabulous DHS Marching Band, our creative new-style student floats, cheerleaders and ROTC, elementary school groups, representatives from our clubs and sports teams, and our Homecoming court. 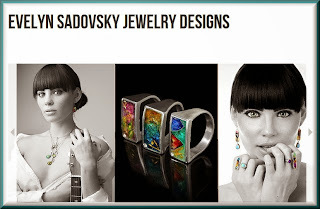 Renowned Russian jeweler Evelyn Sadovsky will present her latest collection of enamel and cloisonne at the Decatur Market and Gallery. This is a benefit for Pink Ladies breast cancer survivors. Celebrity models, cocktails by Sinless and light hors d'oeuvres. Free to attend. Making its North American premiere at Fernbank Museum, Marco Polo: Man & Myth features more than 80 objects including coins, ceramics, artwork, maps and more. Ron Burgundy and Dodge Team Up. 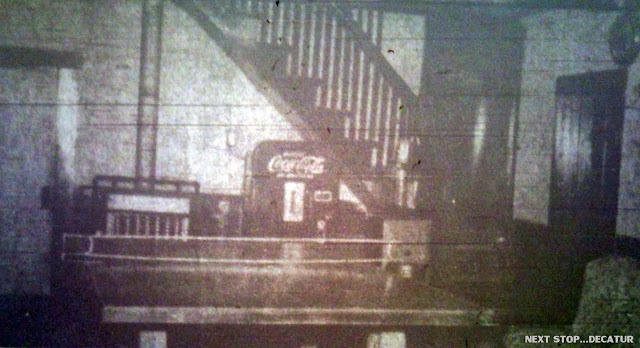 Do you remember this building in Decatur ? 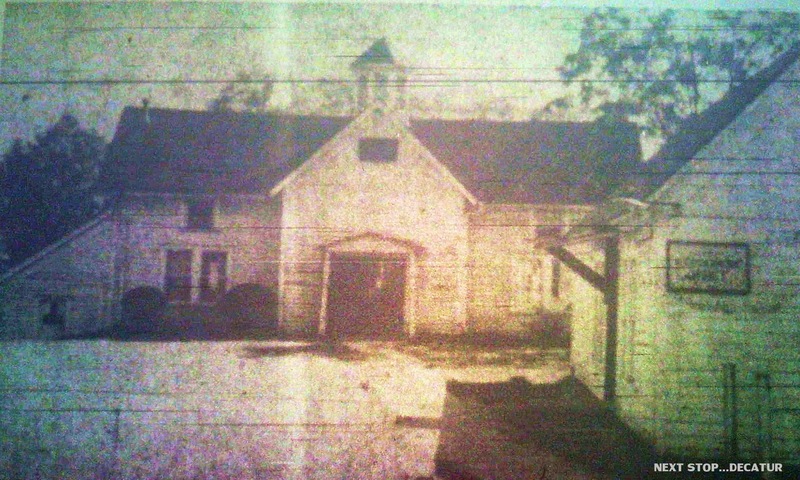 This I think was called the Cooper house where the REC center sits now. Did you ever go there for dance, canteen.? Lisa Windle sends this in. The Atlanta Foundation for Public Spaces is proud to announce the Fifth Annual Chastain Park Arts Festival on November 2nd and 3rd in Atlanta, Georgia. This event will feature 185 fine artists and artisans along the tree lined Park Drive, turning Chastain Park into a living gallery for the weekend. Visitors will enjoy fine art and crafts, a children’s area and local food and beverage concessions including the “gourmet” food trucks. Local acoustic musicians will enliven the atmosphere in addition to a special VIP Tent. This event is organized by the Atlanta Foundation for Public Spaces and volunteer artists. Best of all, it’s entirely free to attend! 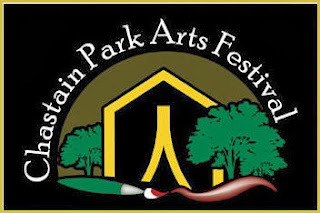 The Chastain Park Arts Festival is a two-day outdoor event with an emphasis on the visual arts. Located in the largest public park in Fulton County, we set out with many different goals in mind: 1) Give back to the community through art; 2) Create a venue that emphasizes local and Georgian artists so they have a show they can depend on in their own back yard; 3) Bring a festival to the folks in the northern part of Fulton county; 4) Create a festival for Artists by Artists, letting the artist have a voice in the creation and operations of the festival; 5) Create a show unlike any other in the City of Atlanta, bringing together outstanding local, regional and national artists. The Chastain Park area is rich with one of the largest and most enthusiastic art buying communities in the Atlanta area. More than 20,000 visitors are expected over the weekend to view the many painters, photographers, sculptors, leather and metal craft persons, glass blowers, jewelers and more! 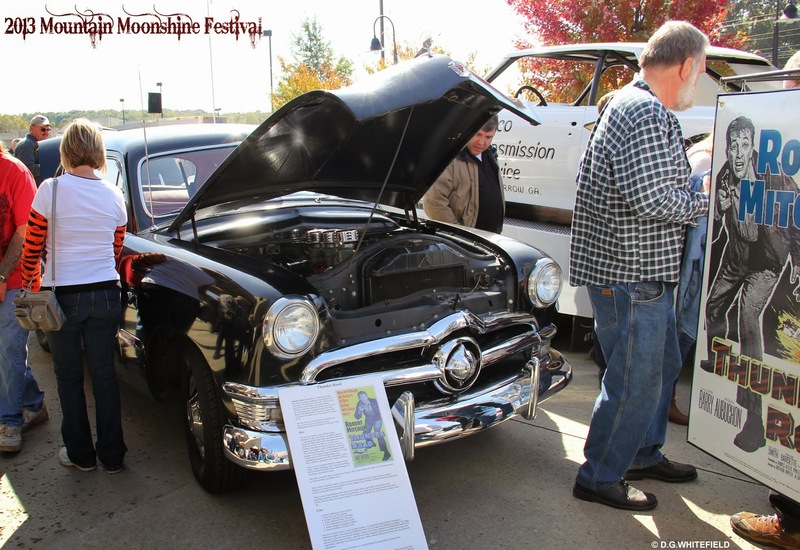 The Festival will also offer visitors the opportunity to view artist demonstrations, enjoy live entertainment, participate in hands-on art activities, and enjoy festival foods and beverages. 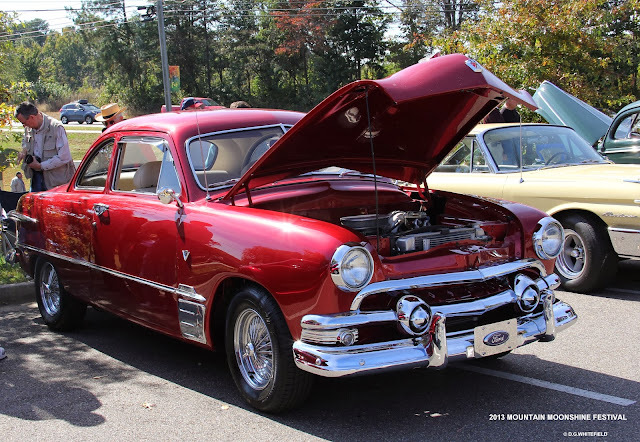 Sat., November 2, 2013 from 10:00 a.m. – 6:00 p.m. 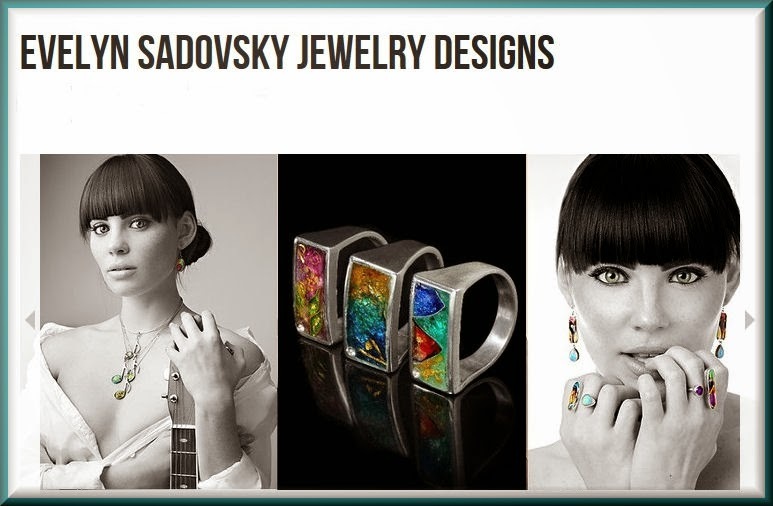 Sun., November 3, 2013 from 11:00 a.m. – 5:00 p.m.
For more information, please visit www.chastainparkartsfestival.com.